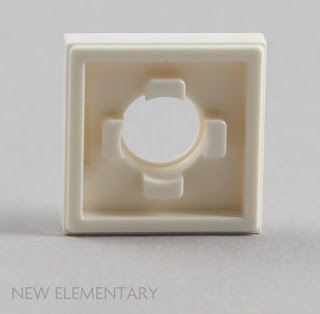 Now that we have outlined the new elements within LEGO® Creator Expert 10264 Corner Garage it is time to take a closer look at how these parts are used within the set. First, lets start with the two new elements. 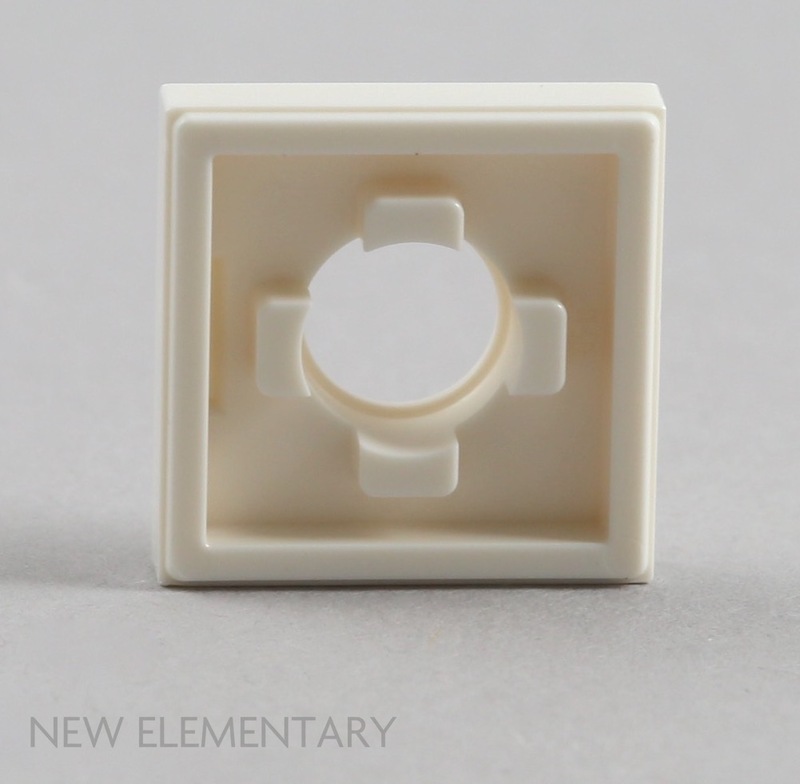 White Turntable 2x2 Female (Element ID 6238334 | Design ID 27448) has a central hole with a small lip around the inside that allows certain elements to snap onto the lip and spin whilst maintaining clutch. The anticipation surrounding the next modular building always starts to build in November until the big reveal. 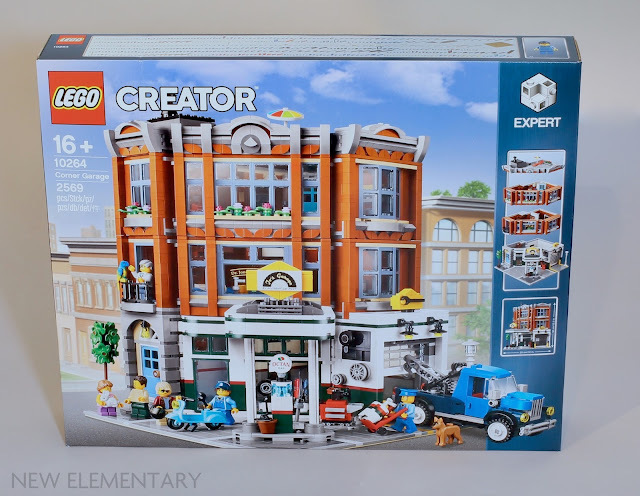 Read on to find out more about the next LEGO® Creator Expert modular building, 10264 Corner Garage, as we look under the hood to find new elements. 10264 Corner Garage is rated for Ages 16+ and has 2,569 pieces, including six minifigures: gas station owner, mechanic, vet, woman, man and a girl, plus bunny, parrot, dog, frog and fish figures. The model is a three-storey building styled as a 1950s gas station at ground level, an animal clinic on the first floor, a well-equipped apartment on the second floor and finally a rooftop terrace. 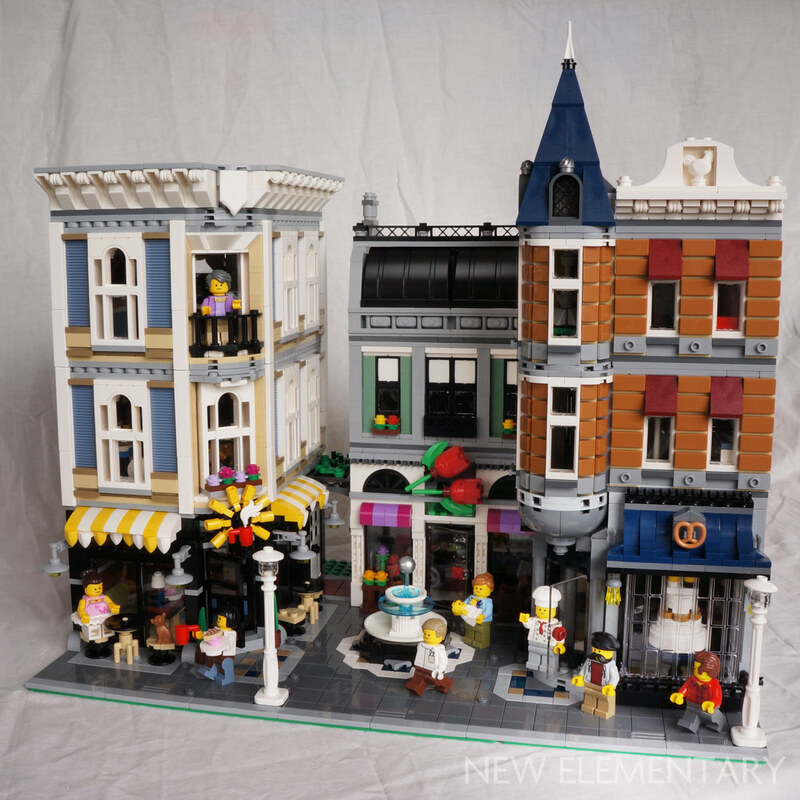 Elspeth De Montes will be dividing up her review of LEGO® Creator Expert 10260 Downtown Diner into delicious chunks. The set has 2480 pieces and is priced at £129.99/ US$169.99/ 149.99€/ 1399.00 DKK, but you have the chance of winning the set if you enter our building competition, Kill Teal (Volume 2)! January 1st saw the release of LEGO® Creator Expert 10260 Downtown Diner. The annual release of the next Modular Building is always a highly anticipated event, and this year’s offering is certainly an eye-catching model based on first appearances. This first part of the review will focus on the comeback colour. 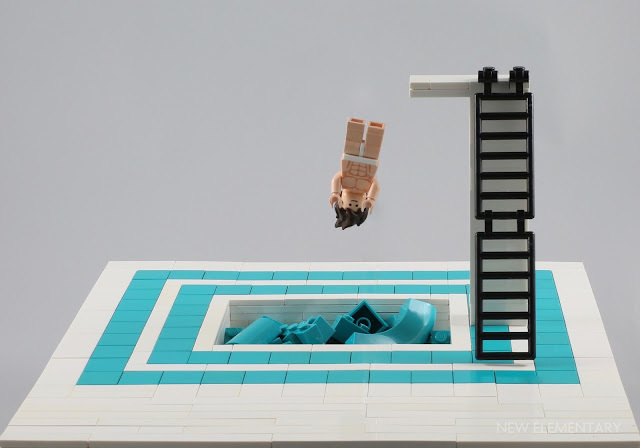 Yes, that famous LEGO colour known as Teal [[LDraw and Peeron] / Bright Bluish Green [TLG] / Dark Turquoise [BL] has arisen from its untimely death by the hands of Mark Stafford back in 2006. Without further ado, let’s dive into the beautiful Bright Bluish Green water and bathe in the lush Teal bricks supplied in Downtown Diner. Now to review the new LEGO® Modular, 10255 Assembly Square, in a different fashion. Last time I examined all the new and interesting pieces; this time I'll take a look at the build. There is, naturally, too much to talk about so I will limit myself to explaining where the completely new LEGO parts are used and some of my favourite techniques. 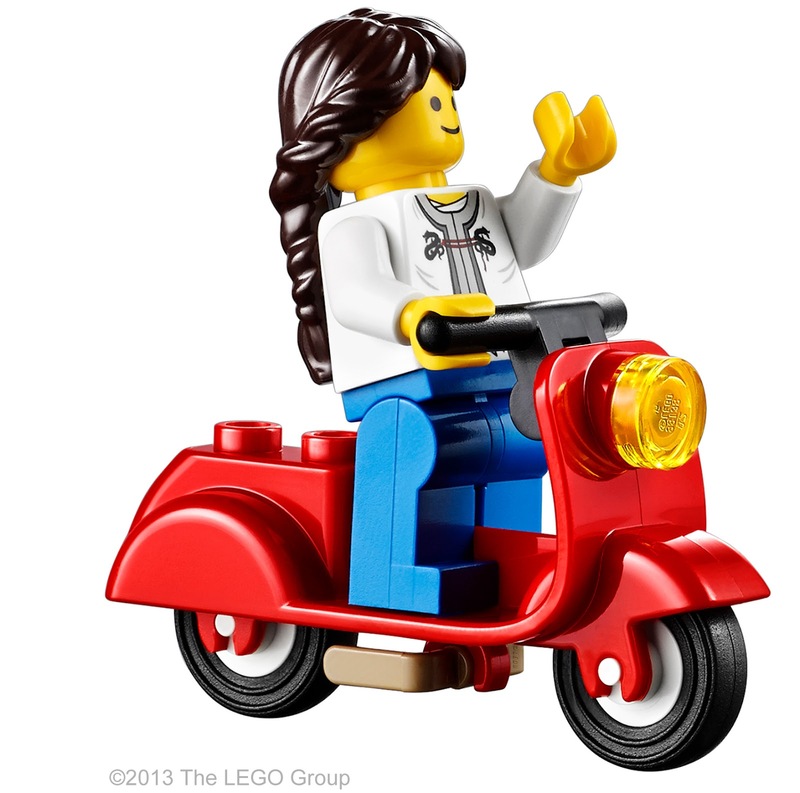 The new LEGO® Creator Expert "Modular", 10255 Assembly Square, will get 2017 off to a magnificent start. For many fans, Modulars are the highlight of the LEGO year and today we will take a look at all the new parts, recoloured parts and printed parts that come in this amazing set. Christmas is so last Thursday. This post is all about a happy New Year, because on January 1, the next set in the 'Modular' series hits shelves: 10246 Detective s Office . This annual treat from the Creator Expert line is aimed largely at adult fans and always delivers a complex build with interesting techniques, nice part usage, rare colours and new elements. In fact building these is such a treat, it feels a bit spoilery to point out the great techniques to you. And I am going to - but I've moved that part of this review to the end, so that those of you wishing to maintain the mystery for when you build it can simply stop reading when I warn you! 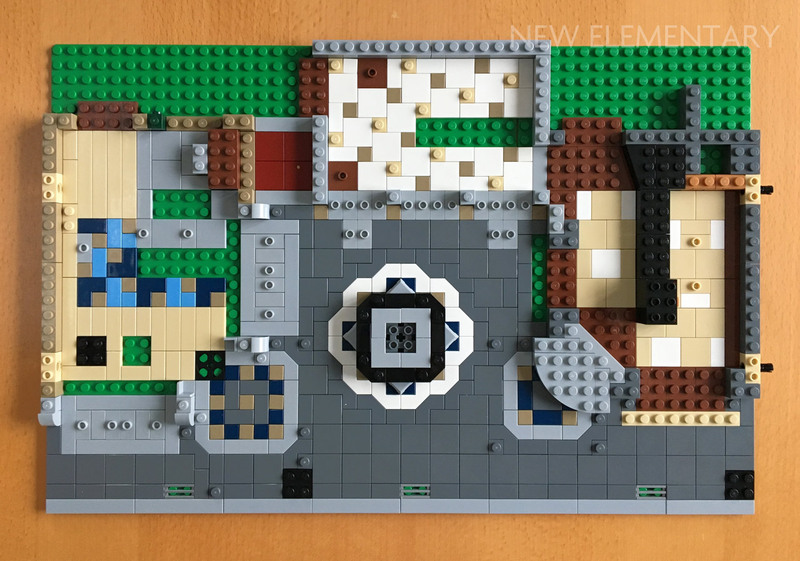 A week ago the latest model in the Creator 'Expert' Theme of sets, which cater to us big nerds, was unveiled at BrickCon in Seattle by Design Manager Specialist Jamie Berard. And not just any ol' Expert model either - it was the next 'Modular'; 10243 Parisian Restaurant . 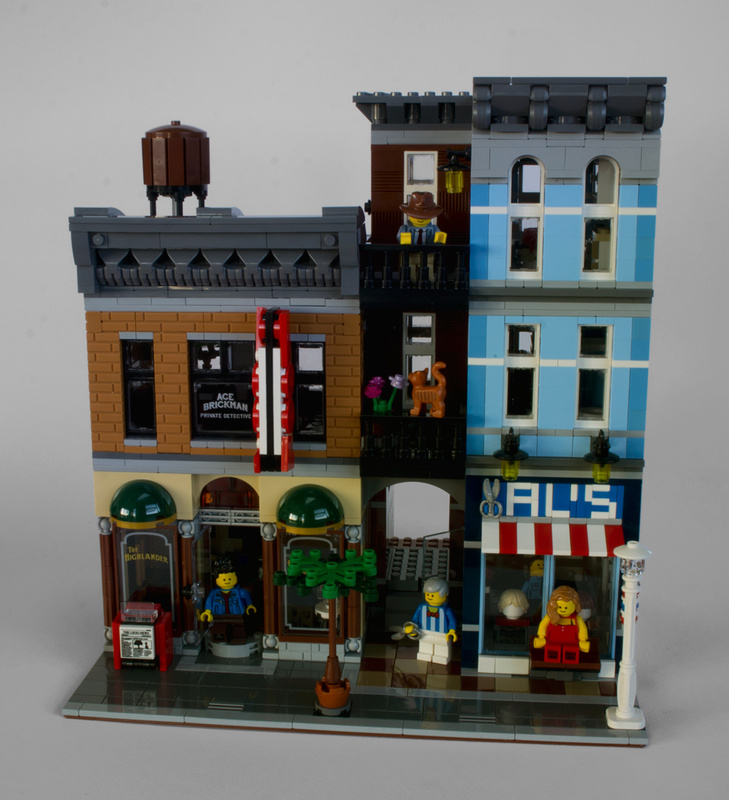 Modulars are a series of huge minifig-scale buildings that make up a city street and are arguably the modern-day sets most beloved by AFOLs. They're the kind of thing you dreamed of designing as a kid, but didn't have the bricks nor the talent. Mr Berard has the talent. Tempting as it is to rave about just how gorgeous it is, there's simply no time for that - as there are at least four completely new parts in this set! Surprising, as Designers working for the Creator Theme are not allowed to request new part moulds; they can request new colours of parts but must stick with the existing parts inventory. 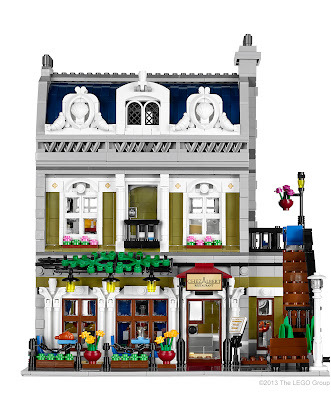 So presumably these must have been created for sets in other Themes prior to Jamie utilising them, but it just so happens that Parisian Restaurant has been revealed first. I'm under the impression the reveals of the other sets containing these parts will occur during the next five weeks.